Discover the new online shop already available in the website and start buying online all types of furniture pieces, perfect to decor your home. Enjouy our delivery and assembly service without any type of additional cost. You will always find at our shops, employees ready to help you out and advice you depending on your needs. You will have the opportunity of financing your purchase to enjoy a comfortable buying process. That’s the reason why we have furniture SETS ready for you, so that you can enjoy the outdoor life. We are official distributors of the most exclusive brands, specially in outdoor furniture in Alicante, with brands like GARDEN ART, NARDI, HIGOLD. 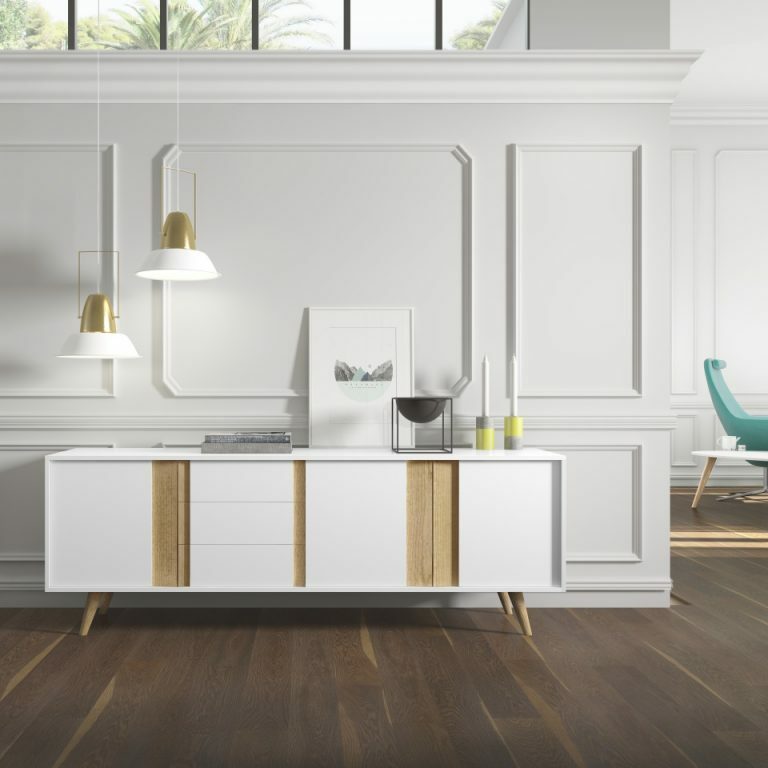 We work with the best Europeands range brands, like for example, CALIA ITALIA, HIMOLLA, TORRESOL or GAMAMOBEL. We know the importancy of a good rest during the night. Every country in the world, have a different concept for its beds and rest furniture. We are offical distributors of this exclusive brand, with a wide range of high quality products available at our facilities. 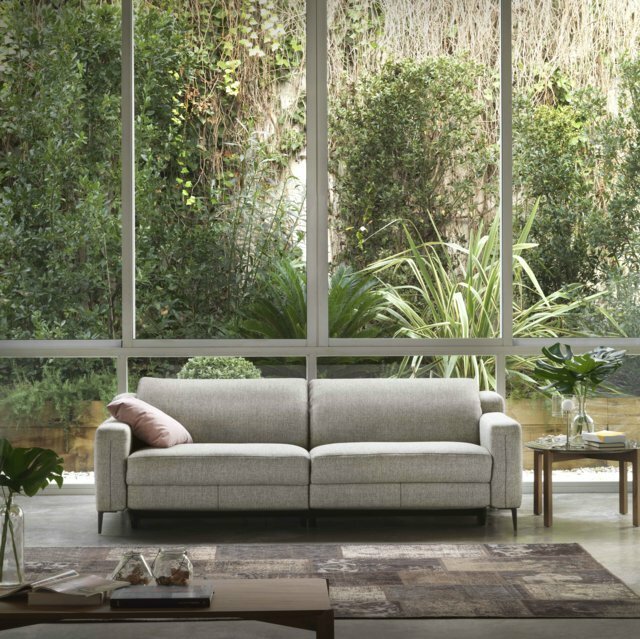 Himolla is a German brand specialist developing leading Sofas and Armchairs in the European market. 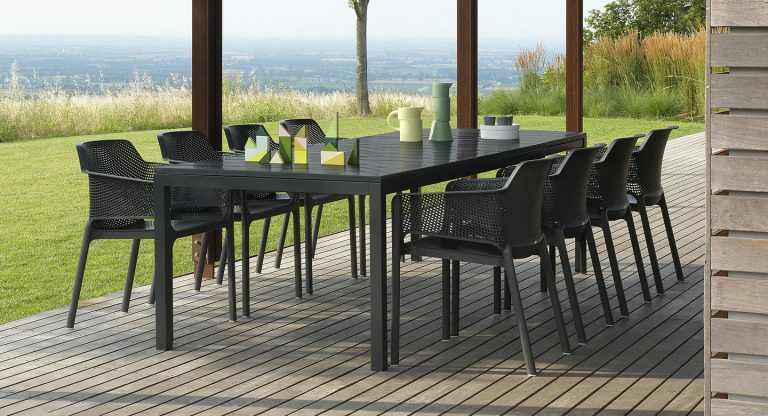 We distribute and sell Nardi furniture, an italian manufacturer specialized in Premium Outdoor Furniture. At our facilities in Torrevieja (Punta Prima) and Guardamar you will find a wide variety of Nardi brand products, which we are official distributors. Find a great variety of exclusive furniture to decor your home or apartment at In & Out Furniture by Briñas. Start buying at our furniture online shop. If you are looking for exclusive furniture, we are the Torrevieja furniture store with the widest unique offer of pieces, do not hesitate and contact us to know everything about us. 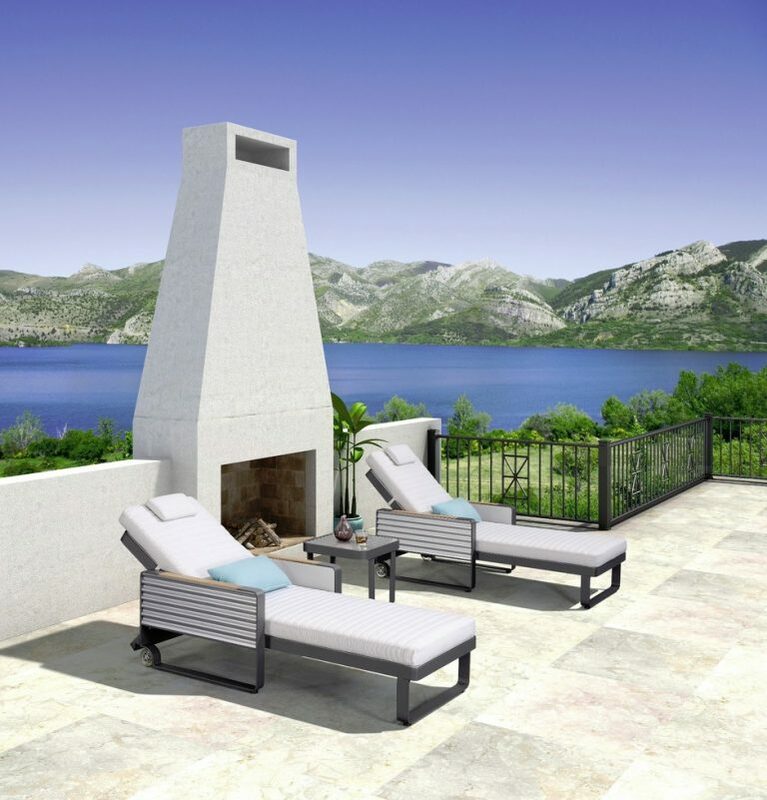 We are specialists in outdoor furniture and garden furniture, products with a large demand among clients, mainly due to our location near the Mediterranean Coast, in the province of Alicante. 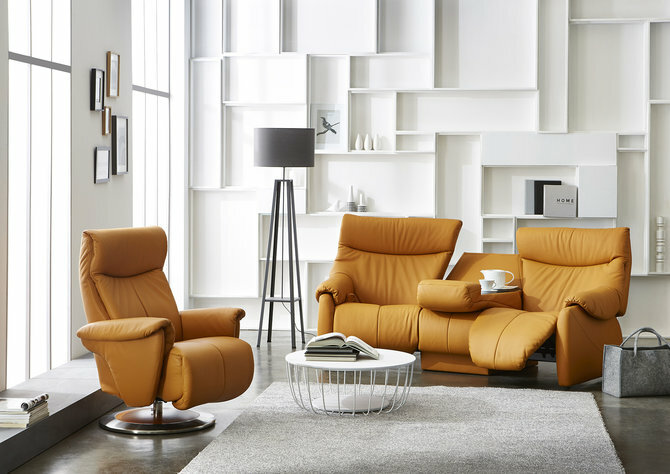 Find exclusive furniture of international brands such as Nardi or Himolla. The best furniture store is in Torrevieja and at www.mueblesjbrinas.com.